Today we are pleased to announce the availability of tickets for the HWBOT World Tour – Moscow 2017 event. 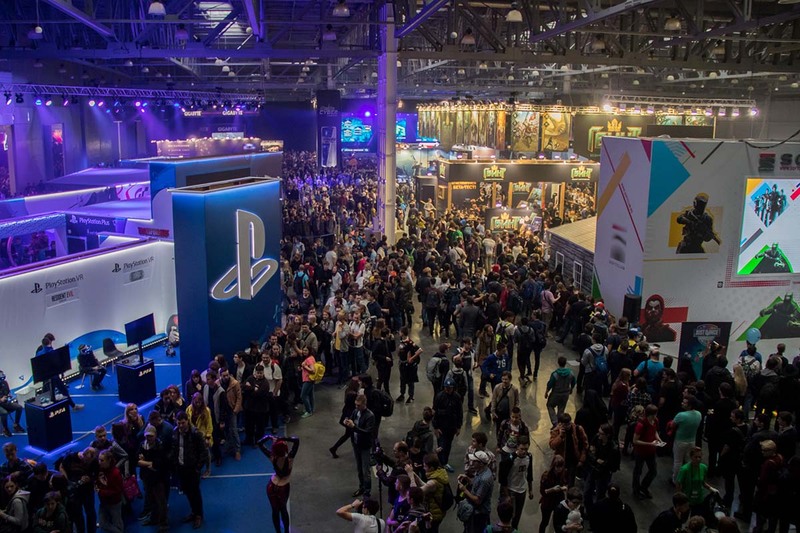 The event will take place at IgroMir Expo in central Moscow, kicking off on September 28th, which is actually just a matter of weeks away. Attendees at the event will be able to join an Overclockers Gathering, plus a chance to compete in the Overclocking World Championship Moscow Qualifier contest. The HWBOT World Tour is really looking forward to visiting Russia for the first time. The team will be attending IgroMir Expo 2017, the original computer and video games exhibition of Russia. With its origins going back as far as 2006, the IgroMir Expo is the biggest technology exhibition in Eastern Europe and one of the biggest in the world, which is why HWBOT has made it a key destination of the 2017 World Tour. Overclockers Gathering: A place for overclockers to meet and enjoy overclocking together in a relaxed environment with lots of LN2 provided. This is a BYOC event. Attending overclockers can bring whatever hardware they want and enjoy access to unlimited LN2. The Overclocking World Championship 2017 – Moscow Qualifier. A competitive extreme contest where the winner earns a ticket to the OCWC Finals at the end of the year. All overclockers in possession of an LN2 ticket are welcome to join this contest. Important: Non-Russian visitors are urged to book their ticket ASAP due to Visa regulations. Due to the lengthy visa application procedure, registration for the Moscow 2017 event for will close for International visitors on July 10th. HWBOT can assist with visa applications, particularly a formal ‘letter of invitation’. Visa costs to be paid for by the attendee. General visa information can be found here.